Home Tesla Autopilot Crash Raises Concerns About Self-Driving Cars cockpit of autonomous car. a vehicle running self driving mode and a woman driver reading book. cockpit of autonomous car. 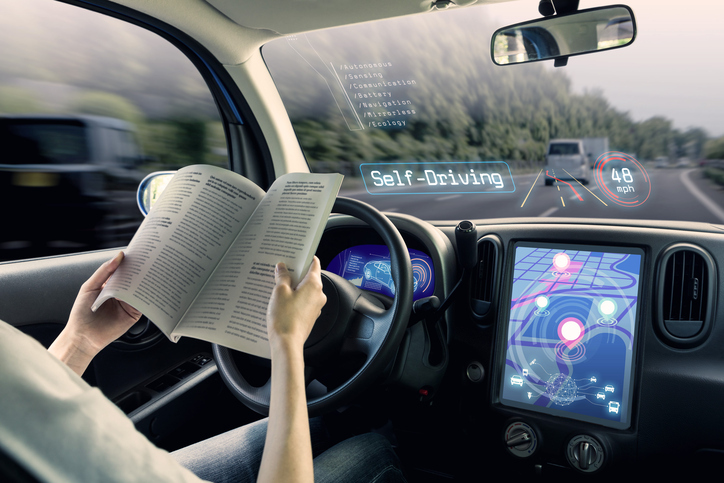 a vehicle running self driving mode and a woman driver reading book.